I am getting same error. Did anyone get any resolution. Could you please post your DB connection setting screenshot into forum which will be helpful for us to address your issue? Can you connect to your oracle DB successfully using client without using talend tool? I am pasting a screenshot of the connection. 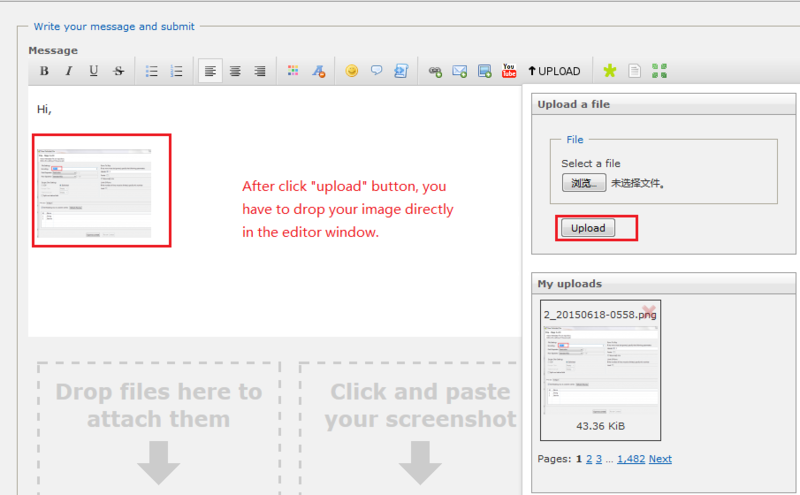 Screenshots works only if you drag&drop the image directly in the editor window. I believe the error occured due to null value insertion to a data type "byte"
Once I changed the data type it didn't throw any error. My next question to you is How do I propagate this data type change to all my mappings? I have 20 + mappings in one job and I don't want to manually change the data type for that field by going to each and every map.